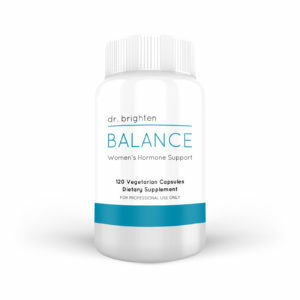 Balance supports classic herbal hormonal balancing in the form of vitex, polygonum and black cohosh, along with DIM and chrysin for protection and support of beneficial estrogen aromatase activity. 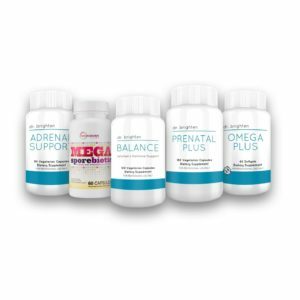 Calcium-D-glucarate promotes the proper elimination of excess estrogens. Rosemary, resveratrol, grape seed extract, and EGCg from green tea are included for maximum antioxidant protection. Vitamins B6, B12, and folate promote proper cell differentiation. * Magnesium and calcium are also included to help support bone and hormone health. MegaSporeBiotic is formulated with nature in mind. Spores, derived from the word “seed,” are the most basic building block of a new cell. Found naturally in our environment, spores are a robust and effective way of delivering probiotics. Once they reach the intestines, they go to work strengthening the immune system and protecting you from infection. Our scientists have found a way to deliver these probiotics safely to the digestive system. These strains have a tough natural outer shell that protects them from the stomach acid. 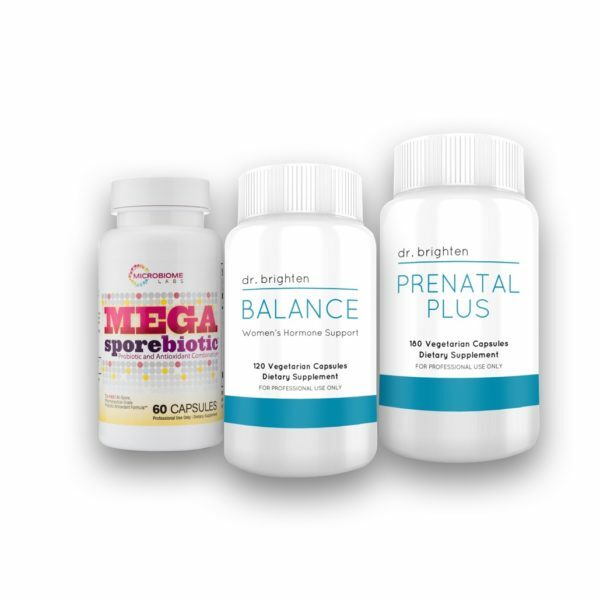 This key feature is what makes MegaSporeBiotic effective and what separates us from all other probiotic products. 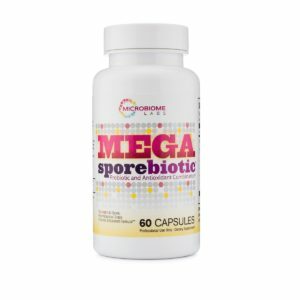 MegaSporeBiotic introduces HU36, the first commercially available carotenoid rich probiotic. This strain naturally produces forms of lycopene, astaxanthin, zeaxanthin, beta carotene and lutein in your digestive tract right at the site of absorption. This makes them the most bioavailable antioxidants known to science. Additionally, traveling with MegaSporeBiotic is convenient, uncomplicated, and practical because it does not require refrigeration. If a probiotic is so fragile it requires refrigeration, how will it survive the high temperatures and acidity of the stomach? It won’t. MegaSporeBiotic survives and arrives at the site of colonization alive, so it can perform its probiotic function!